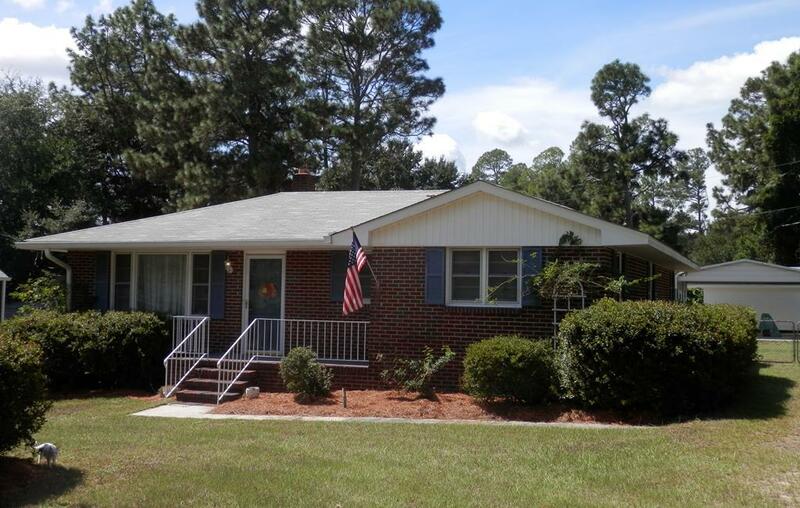 Charming Brick ranch, 1576 sq ft., 2 bed/2 bath, immaculate & well built! 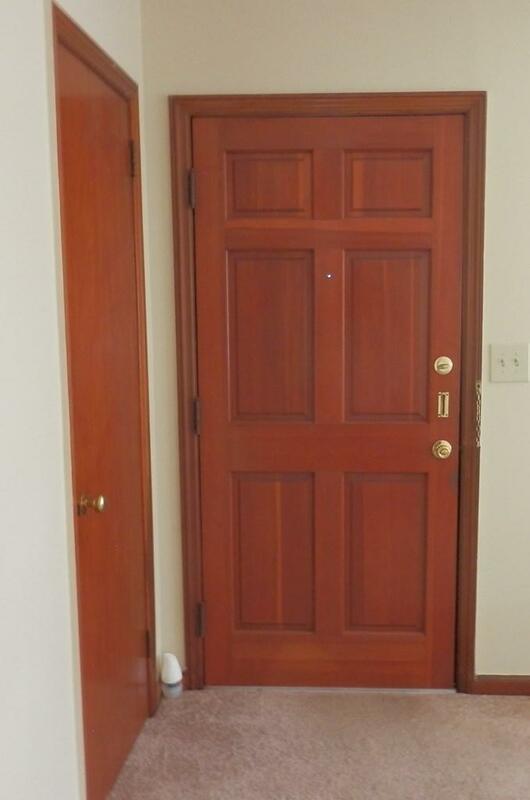 Quality woodwork thruout complements the fresh interior paint! Kitchen renovated w/ new cabinets, tile backsplash, new range & microwave . Eat-in kitchen plus Dining rm ; could convert to Den/Office. Family rm offers mantle & fireplace. Covered front porch, Sunroom. 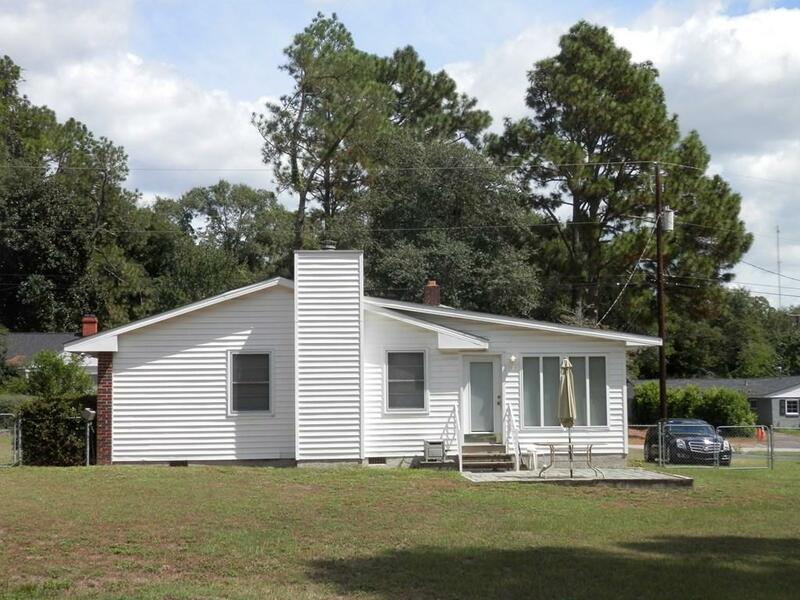 Spacious fenced back yard.Patio, 2-car carport w/concrete parking pad, 2 workshops w/electricity, storage shed w/power .Close to shopping, Downtown Aiken, North Augusta, Augusta, USCA & Aiken Regional. 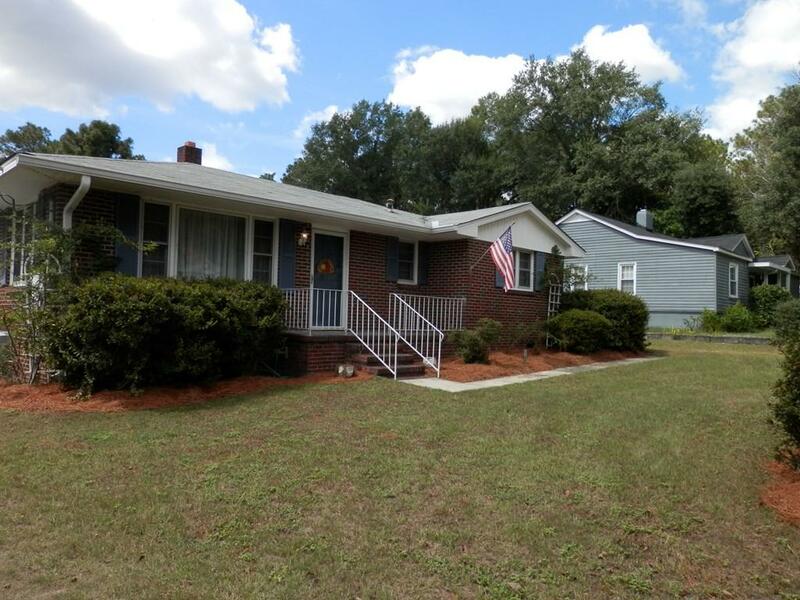 Walking distance to Food Lion & CVS! Move right in - includes refrig, microwave, range, washer & dryer! Listing provided courtesy of Kate Hutchings of Coldwell Banker Residential Brokerage.